Teken-ing ‘Bear’ card. 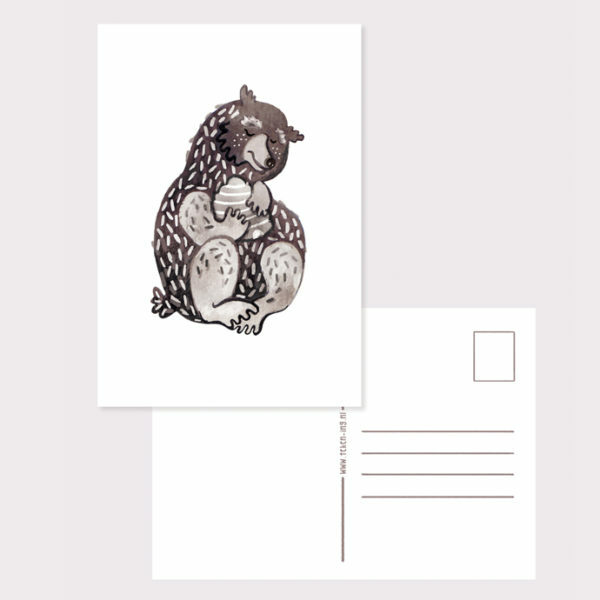 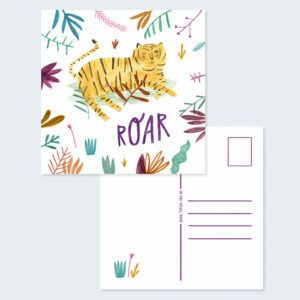 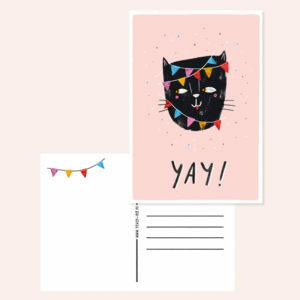 Quirky bear card with honeycomb, printed on high quality textured paper, 300gr. 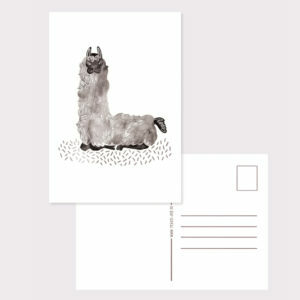 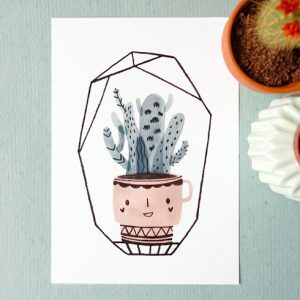 Size: A6 (14,8 x 10,5 cm), envelope not included.